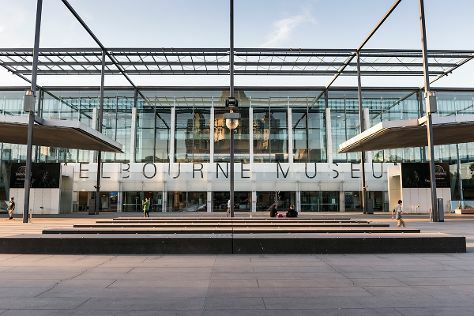 On the 6th (Mon), examine the collection at Melbourne Museum, learn about all things military at Shrine of Remembrance, and then admire the natural beauty at Royal Botanic Gardens. Get ready for a full day of sightseeing on the 7th (Tue): admire nature's wide array of creatures at Melbourne Zoo, explore the world behind art at National Gallery of Victoria, and then take in panoramic vistas at Eureka Skydeck 88. To see traveler tips, maps, other places to visit, and more tourist information, you can read our Melbourne route planner. Singapore, Singapore to Melbourne is an approximately 10.5-hour flight. Due to the time zone difference, you'll lose 2 hours traveling from Singapore to Melbourne. Traveling from Singapore in August, expect Melbourne to be much colder, temps between 16°C and 6°C. 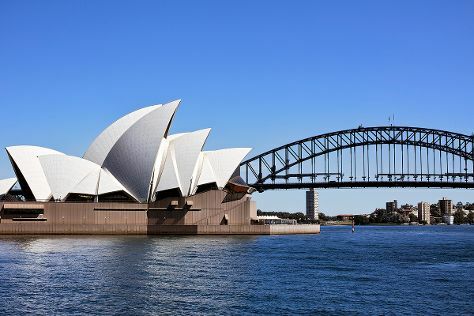 Finish your sightseeing early on the 7th (Tue) so you can travel to Sydney. Sydney is known for nightlife, trails, beaches, parks, and museums. Your plan includes some of its best attractions: take a stroll through The Rocks, listen to music at Sydney Opera House, appreciate the history behind Mrs Macquarie's Chair, and kick back and relax at Bondi Beach. For reviews, traveler tips, where to stay, and other tourist information, you can read our Sydney road trip site . You can fly from Melbourne to Sydney in 3.5 hours. Other options are to do a combination of flight and train; or drive. Prepare for somewhat warmer weather when traveling from Melbourne in August: high temperatures in Sydney hover around 22°C and lows are around 11°C. Wrap up your sightseeing by early afternoon on the 10th (Fri) to allow time for travel back home.